THE MISSION ENDS AT 60 MINUTES. THE TEAMWORK DOESN’T. 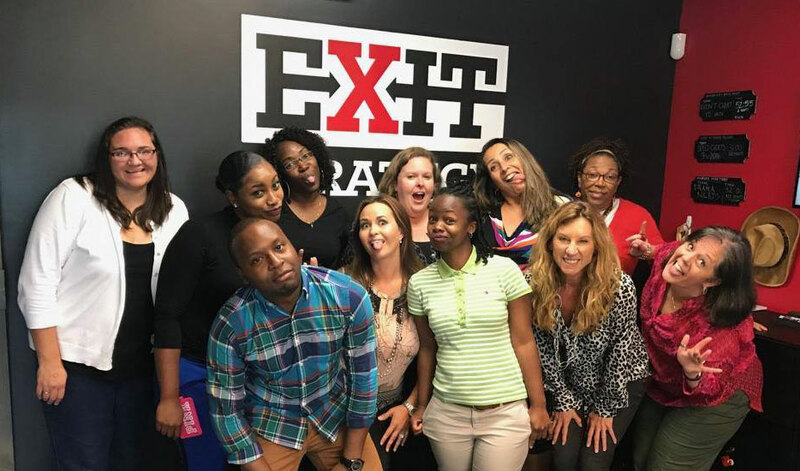 Exit Strategy is a unique, fun alternative for your next team building event in Charlotte. And everyone can participate; no physical skills are required! Our escape scenarios provide a fantastic way for colleagues to bond and work together. In just an hour, your team will hone their communication, focus, and personality dynamics. 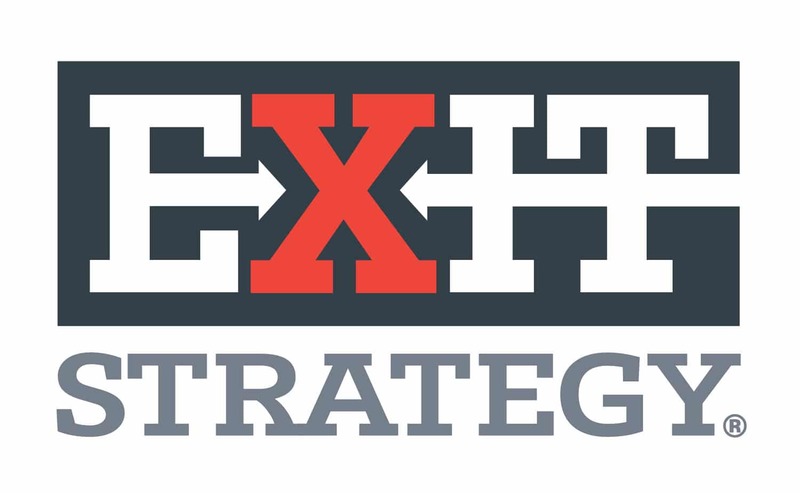 Established in 2014, Exit Strategy was one of the first escape room companies in the country. 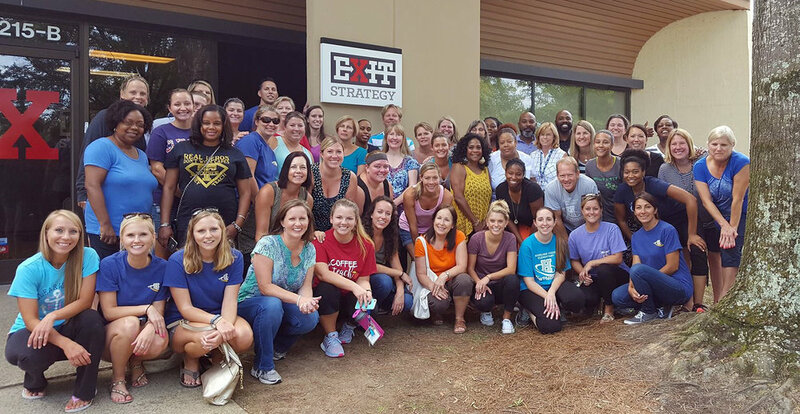 Since then, hundreds of organizations – large and small – have trusted Exit Strategy to offer team building missions that are memorable, affordable, and fun. Our North location (University area) offers 5 rooms and can accommodate groups of 45 people. The South location (South Tryon area) has 6 rooms and can accommodate groups of up to 50 people. Our team building information documents (North document – South document) will give you all the information you need about our rooms, schedule, group discounts and booking options. With two locations and eleven rooms to choose from, our team of professionals will be able to answer all your questions and help you prepare a fun event that your staff will be talking about for a long time! Email us for more information about our team building events.